Author Q & A on Goodreads and Google On Air Hangout on Release Date of “This Changes Everything” Register! | Sally Ember, Ed.D. 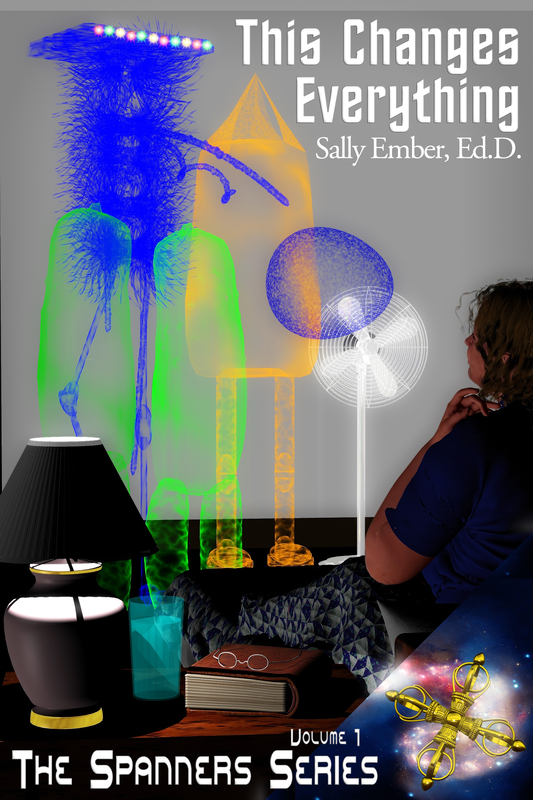 This entry was posted in Interviews with Sally as Author, Reviews, The Spanners, This Changes Everything, Volume I of The Spanners and tagged aliens, Book Review, Buddhism, ebook, excerpts, family, free, humor, Many Worlds Collective, paranormal, release date, romance, Sally Ember, sci-fi, Smashwords, speculative fiction, The Spanner Series, This Changes Everything. Bookmark the permalink.